Greetings! I would like to welcome everyone to the Papers in the Attic blog page. If this is your first time visiting us, we suggest that you review some of our previous articles, and share your thoughts and insights in the form of a comment. we wish you all the best in your spiritual endeavors. Have a blessed day. We are happy to announce our the release of our first professional short film. 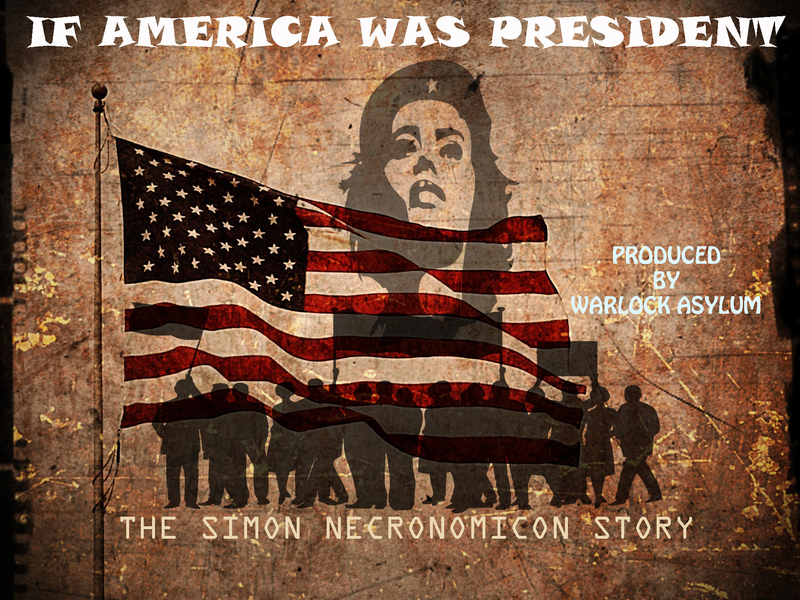 Based on a true story, If America Was President examines the world’s political system from a shamanic perspective, revealing the unseen influences behind current events, drugs, and racism that world of mankind must realize in order to defeat these social illnesses in wake of its own survival. Whose Behind The Assassination of Bill Cosby?